The Bay Area is one of the most congested places in the whole country ­– behind Los Angeles and Honolulu. Over the next 30 years, another two million people are expected to move here. So, how are we are all going to fit? The regional planning groups Association of Bay Area Governments (ABAG) and the Metropolitan Transportation Commission (MTC) recently passed Plan Bay Area – a master plan that will guide growth in the area for the next thirty years – when the population is expected to swell to nine million. The Plan predicts that most of those two million new people will live and work in transit-oriented developments. Transit-oriented developments (TODs) are planned areas with housing, office, and retail centered around a public transit hub, like BART or light rail. The point is to make cars optional for residents and workers. TODs are modeled after dense, urban, walkable neighborhoods. Robert Cervero, an urban planning professor at UC Berkeley, compared TODs to old cities like New York or Paris. In other words, these developments are taking us back...to the future. The architects behind Plan Bay Area think TODs are a good idea, but they’ve gotten a lot of backlash from suburban communities. Patty Denny of Morgan Hill spoke during the public comment period before the plan was passed, and compared Plan Bay Area to Cold War-era communist policies. “I would like to challenge all of you to get on an airplane and fly to Russia, China, and Siberia. I’ve been to all three, and if you don’t understand what your housing is going to look like, go and look at it," she said. 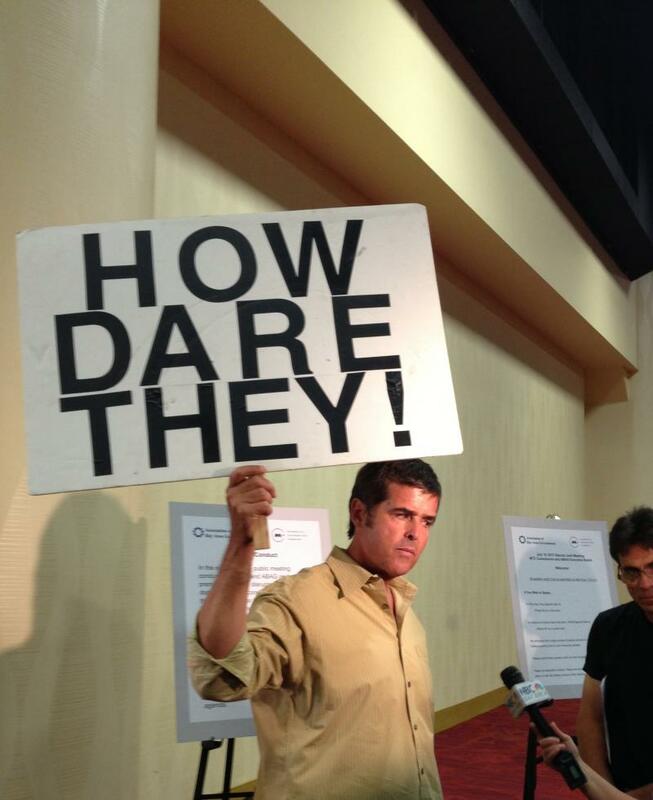 Do these planned communities – or “stack-and-packs”, as opponents refer to them – really work? Well, transit-oriented developments already exist across the Bay Area, mostly along BART lines. Back in the 1990s, BART wanted to build a big parking garage at its Fruitvale station in East Oakland. But the garage would have cut the station off from the rest of this mostly immigrant, low-income neighborhood. The community resisted, and the Unity Council, a non-profit advocacy group for the neighborhood, brought up the idea of building a transit-oriented development instead of a parking structure. So BART and the Unity Council made a deal. So the Council built Fruitvale Village––a collection of apartments, offices, and retail space centered around the BART station. And, as part of the deal, they also built BART a parking structure. But they stuck it off to the side, where it wouldn’t interfere with the neighborhood. 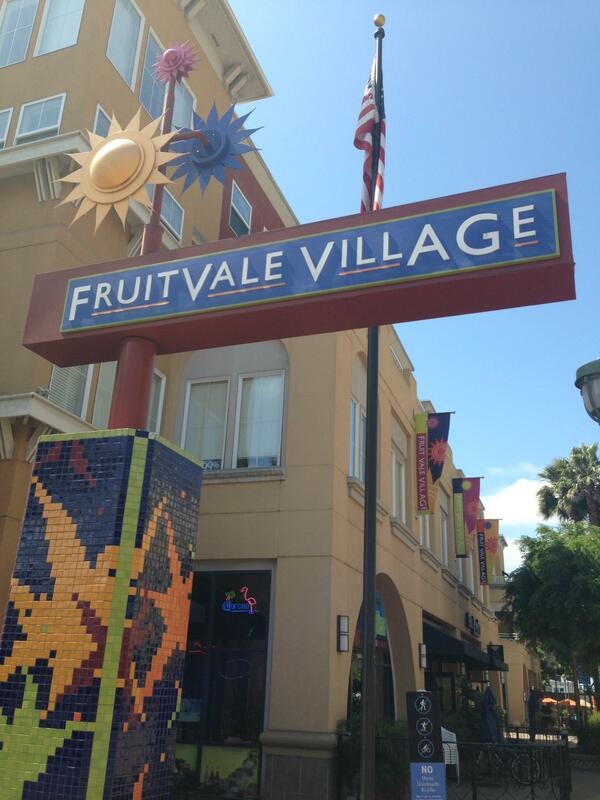 Fruitvale Village packs a lot into three blocks, and it’s not just apartments and businesses. There’s a large health clinic, a pre-school, and a counseling center for foster kids. There’s even a charter high school, ARISE, right next to a senior center. 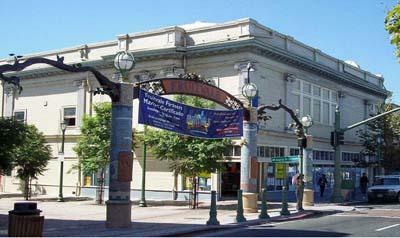 Pace said that, at first, Fruitvale Village, which was completed in 2004, had a hard time filling up its retail spaces. But now, he said he can call it a big success. Fruitvale Village has also made some headway on the main goal of transit-oriented development: getting people out of cars. A 2006 survey – which Pace admits is a long time ago – showed that over thirty percent of residents take BART to work. That’s four times the average for the rest of Oakland. “If you put people really close to mass transit, they use it,” Pace said. Twenty-two miles inland from Fruitvale Village on the Pittsburg/Bay Point BART line is the Contra Costa Centre. It’s right next to downtown Walnut Creek, at the Pleasant Hill BART station. The neighborhood is quiet and spread out, about a half square mile of office parks, condos and retail space. It’s a big contrast from Fruitvale Village. The Centre, which was organized in 1985, attracts residents and businesses by offering a suburban setting that’s walkable and close to public transit. It also offers perks to workers who don’t drive. Property owners chip in to a general fund that pays for things like reduced price BART tickets and cash for people who carpool. In all, thirty percent of people work at the Centre don’t drive there alone. The county’s average is twenty percent. The Centre’s executive director Lynn Busby explains part of the Centre’s program to get employees out of cars involves...giving them access to cars. Busby said the cars let people drive to lunch and run errands, which helps them leave their own cars at home. The Centre has also added a fleet of bikes and Segways people can check out for free. But even after almost two decades, Busby pointed the Contra Costa Centre isn’t finished yet. There’s a vacant lot that’s entitled for an office building, and another that advertises a future apartment building. There’s also some empty retail along the bottom floor of a pair of apartment buildings that were built in 2010. Busby says the retail space is slowly filling up, and she hopes a plan for a restaurant will go through. But overall, the Centre is mostly filled in. 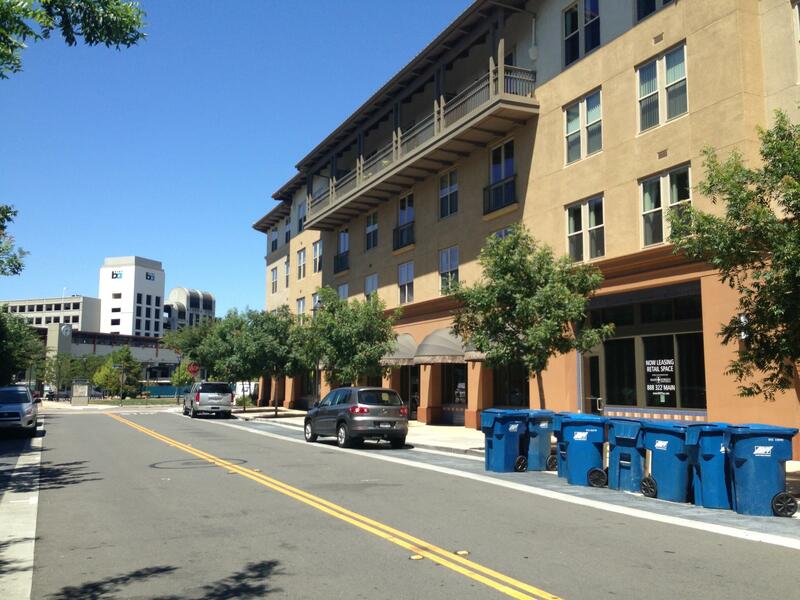 Busby says the Contra Costa Centre is doing its job as a transit-oriented development. And this is exactly what the architects of Plan Bay Area want the future to look like. The Plan estimates that over two-thirds of region’s new housing will be built on five percent of the land––mostly in TODs very similar to Fruitvale Village or the Contra Costa Centre. But not everyone sees the future the same way––it’s up to individual Bay Area cities to decide how they want to grow. Last week, two regional government groups voted to adopt Plan Bay Area. An estimated two million people are moving the Bay Area by 2040 – that’s a 30 percent increase. Plan Bay Area creates sweeping transportation, housing, and environmental recommendations for cities to handle that growth. The Unity Council has deep roots in Oakland’s Fruitvale neighborhood. Founded in 1964, the center has expanded into a national model for community development, spearheading the creation of the Fruitvale Transit Village and growing to work with about 12,000 low- to moderate-income clients per year. KALW’s Holly Kernan asked Gilda Gonzalez, CEO of the Unity Council, to talk about the organization’s history.